Who We Are | Pabari Enterprises Ltd.
Thirty years ago, we started a very small hardware store. Getting goods from friends and well wishers…. 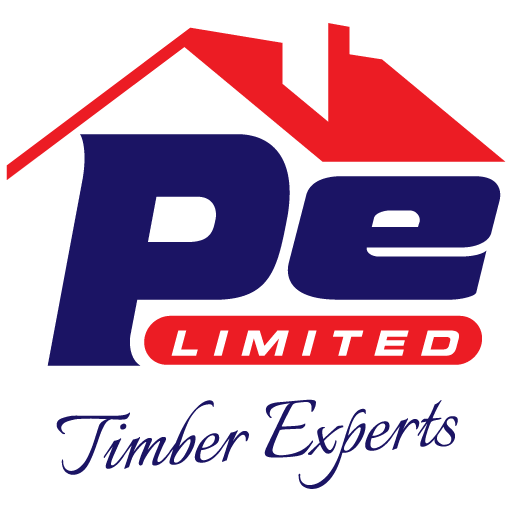 to become a leader in the Timber and Hardware trade in the region. Procured from reputed vendors, these are available in various sizes and specifications. We distribute and supply a wide range of Products to our diversified clients. Furthermore, we also provide customization facilities to meet explicit demands of our clients. We market these at industry leading prices.